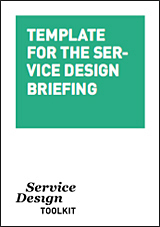 Download the Service Design toolkit 2011 posters to use in workshops and the templates to get you started with the techniques. 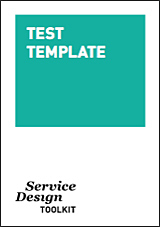 In the toolkit you can find the description on how to use the templates in your own projects. Service Design Toolkit 2019 – This work is licensed under a Creative Commons License.